Celebrating a milestone birthday? Just celebrating being away and on vacation with the girlfriends? The men are on a golfing trip, and you and the ladies need time away, also? Celebrating (or grieving) a Divorce among the gal pals? Kids away at college, and it’s time for a moms’ getaway? Ladies all recovering from nips and tucks and want some private time together to heal? It’s Girls Night Out for your entire trip! Totally customized to what you want to do and where you want to go with the gals! 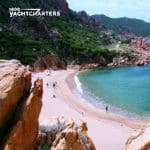 A yacht charter honeymoon is the perfect way to start your life with your beloved. Experience incredible scenery and privacy aboard your own exclusive superyacht. Play on watersports toys like jetskis, stand up paddleboards, jetlevs (hoverboards over water), underwater scooters…..or have a private picnic on a beach (where your crew leaves you alone and comes for you when you radio). 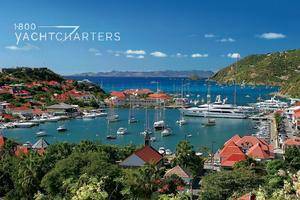 The St. Barts New Year’s Eve Celebration page is under construction. 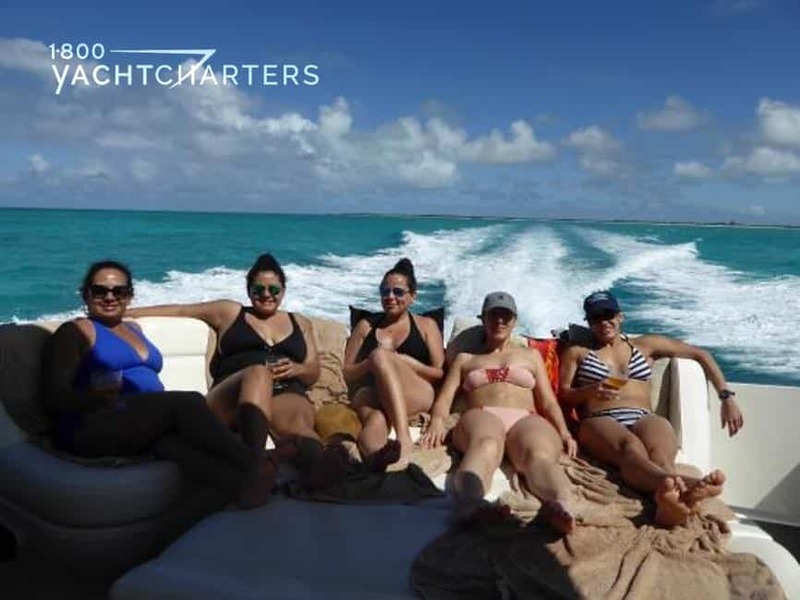 Please contact 1-800-yachtcharters (1-800-922-4824) or call our 24 hour hotline at 305-720-7245 to plan your yacht charter Caribbean vacation today. 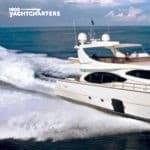 YACHT AVAILABILITIES ARE VERY LIMITED AT THE HOLIDAYS. You deserve a long celebration to ring in that special day or year! 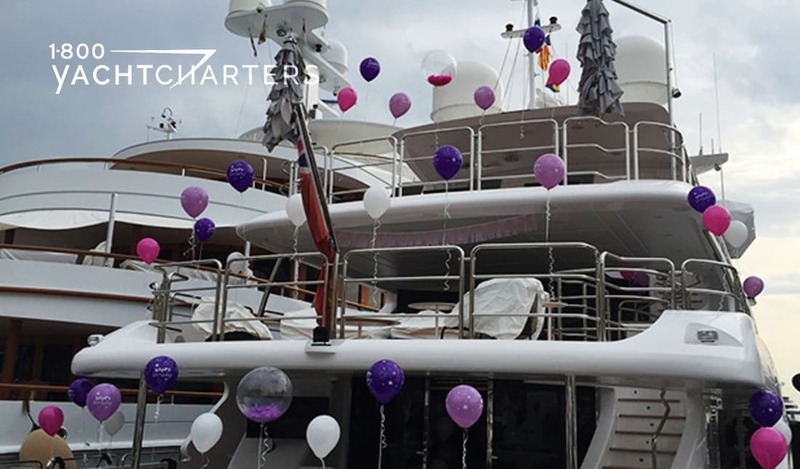 Why not renew your vows on the deck of your private superyacht? Why not enjoy birthday cake in the deck jacuzzi as you sip champagne at sunset? Make it a romantic or fun and crazy celebration…and make it last for your entire trip! Why not? YOU DESERVE IT! 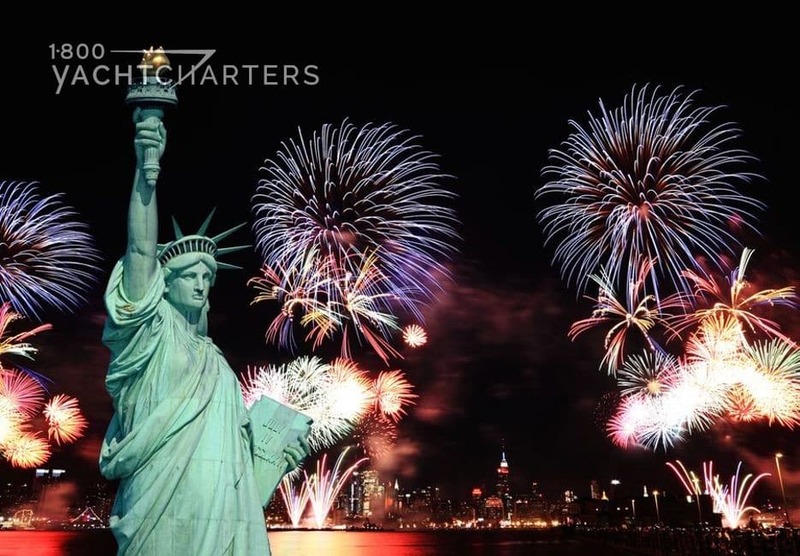 Why not join the fun of a holiday boat parade, followed by a week or more of relaxation on your own private yacht charter vacation? 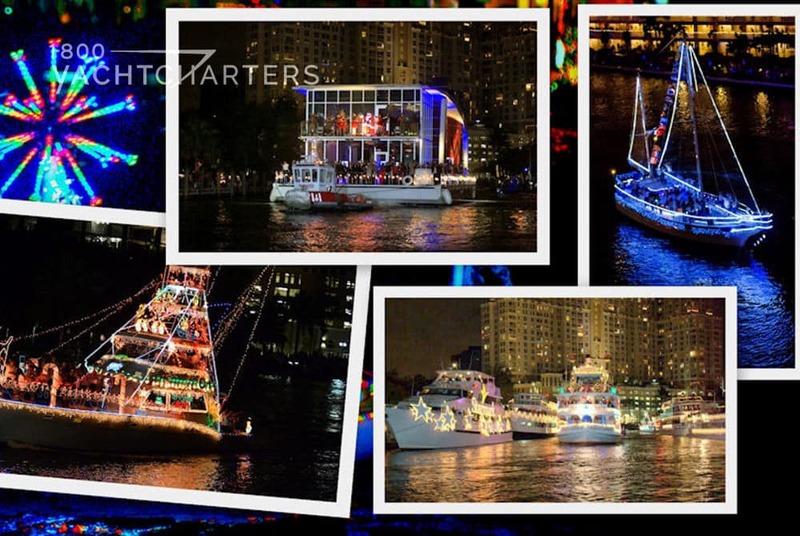 Enjoy the festivities of the lights and excitement of the boat parade, then relax and have your private crew tend to your every need. 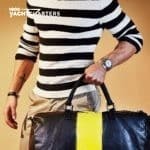 Celebrate in style!